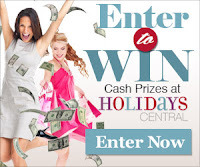 Browse » Home » Giveaways » Publix: Fries and cereal moneymakers! 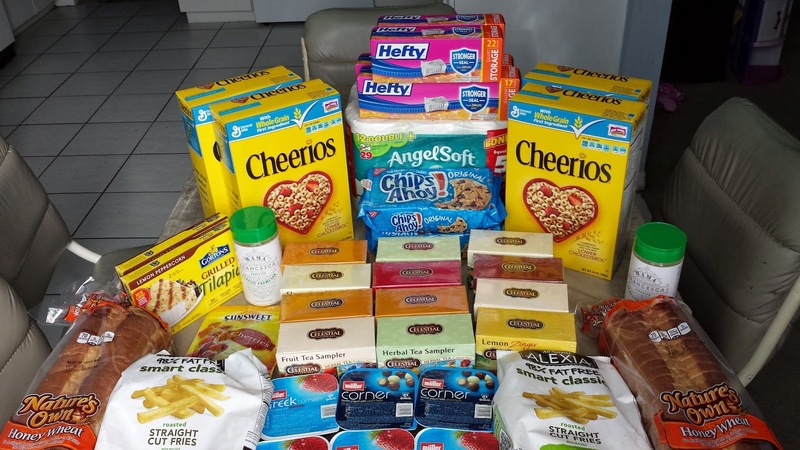 Publix: Fries and cereal moneymakers! There were a couple of great moneymakers at Publix this week - that is, if you live in Florida, land of true BOGO. If an item is on a BOGO sale, and you have a BOGO coupon, that means that you get two for free! And you can still stack the BOGO coupon with a store or manufacturer's coupon to save even more! I did this both for Alexia fries and Cheerios. There's a Publix coupon for free Alexia products when you buy a Gorton's product, which was also on sale this week. I also used an Alexia manufacturer's coupon along with the free product coupon. And there's a BOGO Cheerios manufacturer's coupon matching the BOGO sale; I combined that with a Target coupon for General Mills cereal. I love getting free stuff!